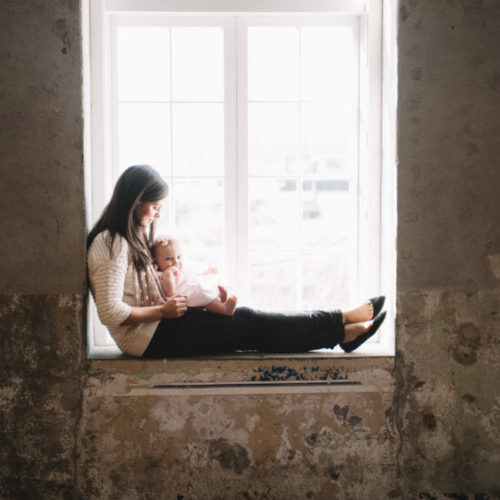 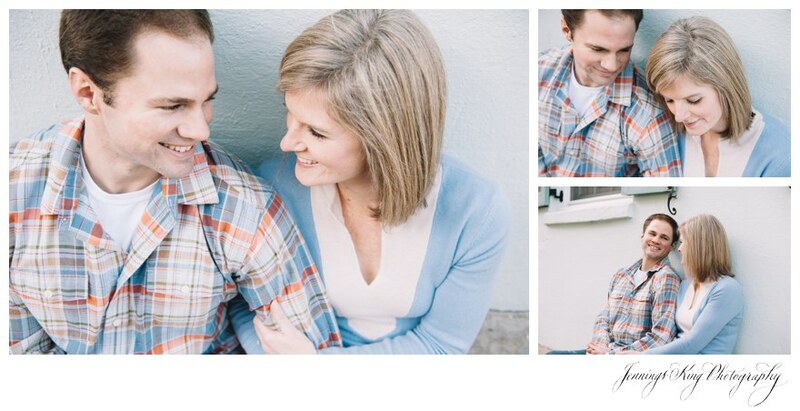 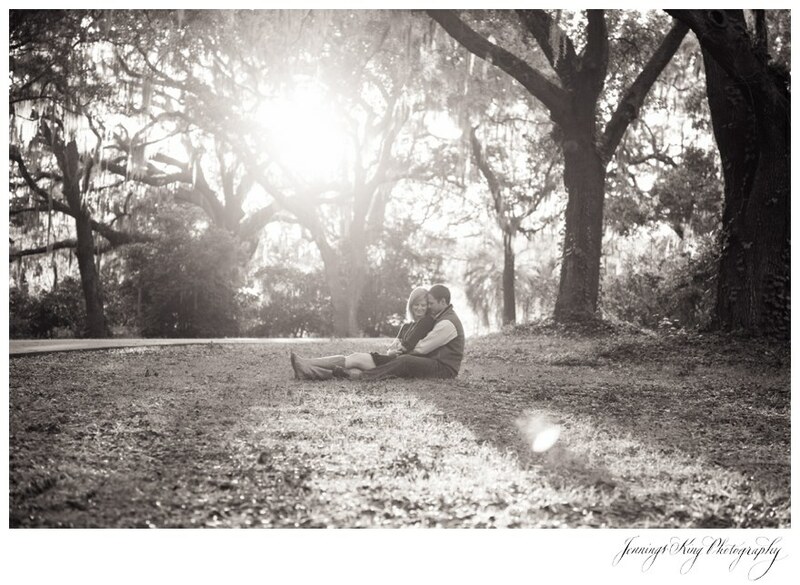 On a chilly December day this precious couple and I captured these happy, beautiful moments in pictures. 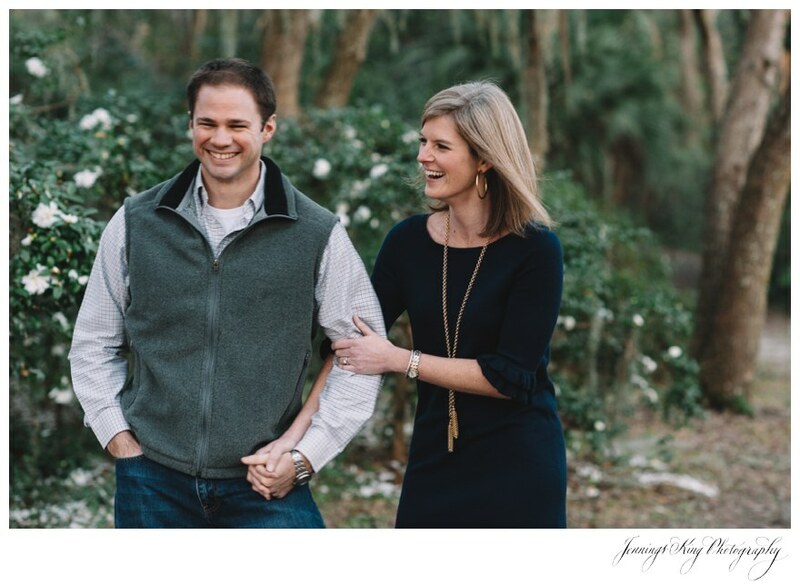 Catie is the assistant manager of the Lilly store, Palm Avenue on King Street in downtown Charleston and Dawson is a commercial banker. 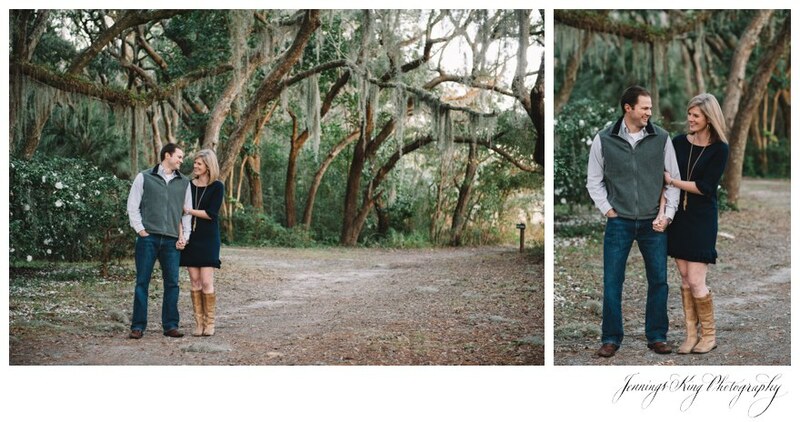 I think I can say we all three had fun and laughed a lot during the photo session. 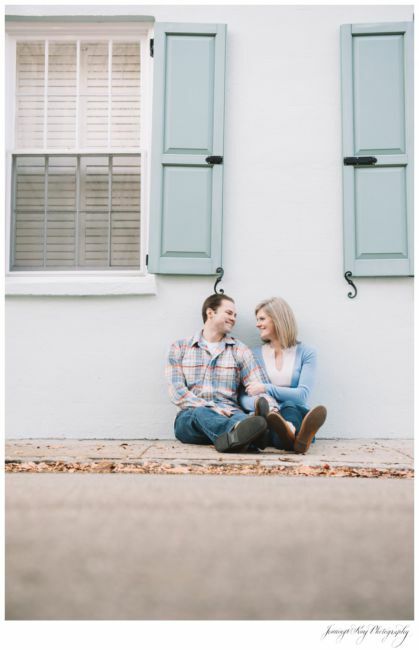 Catie is a NC girl like me and Dawson grew up here in Charleston. 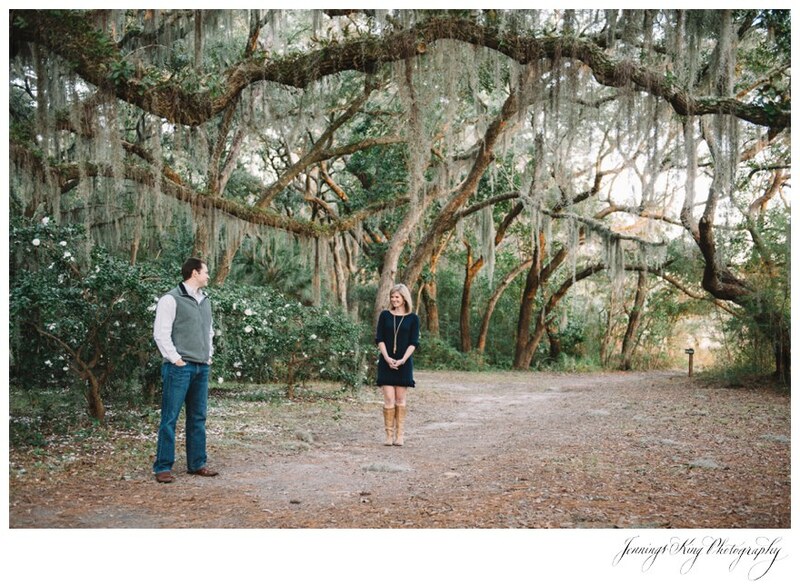 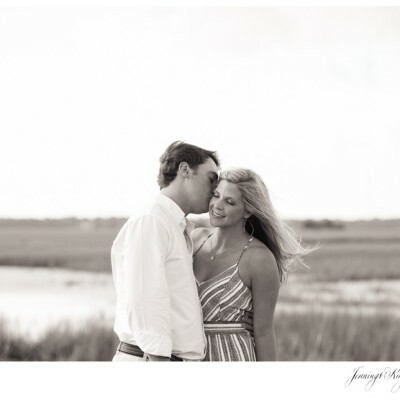 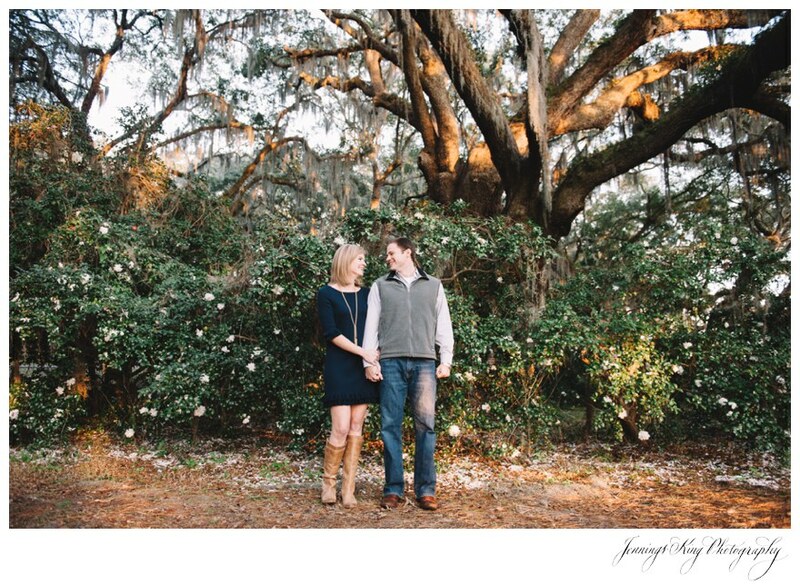 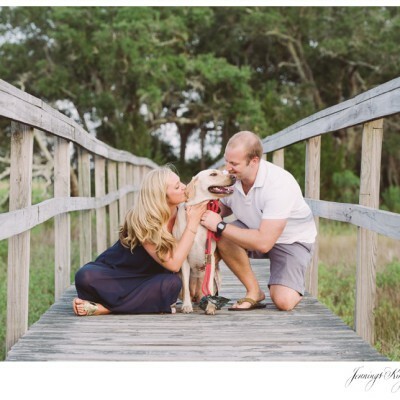 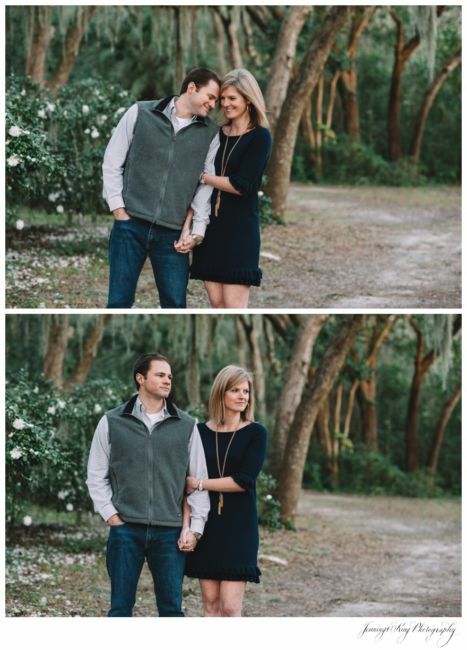 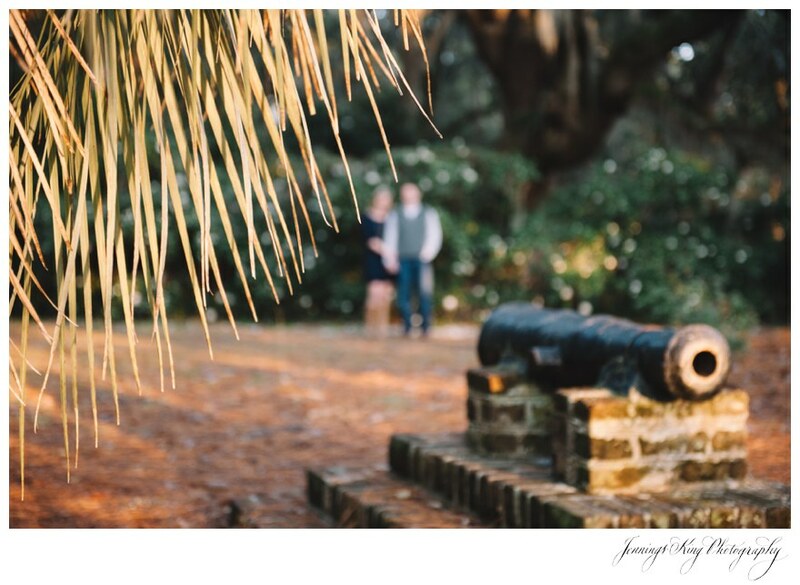 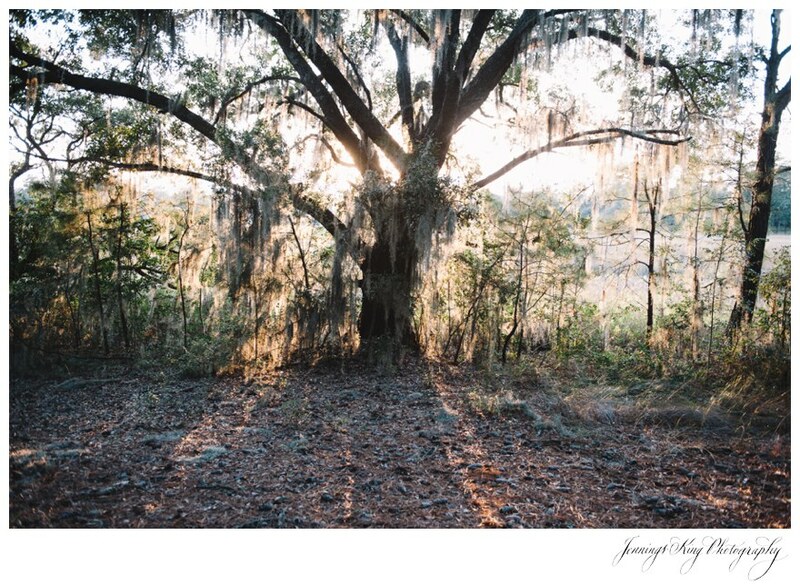 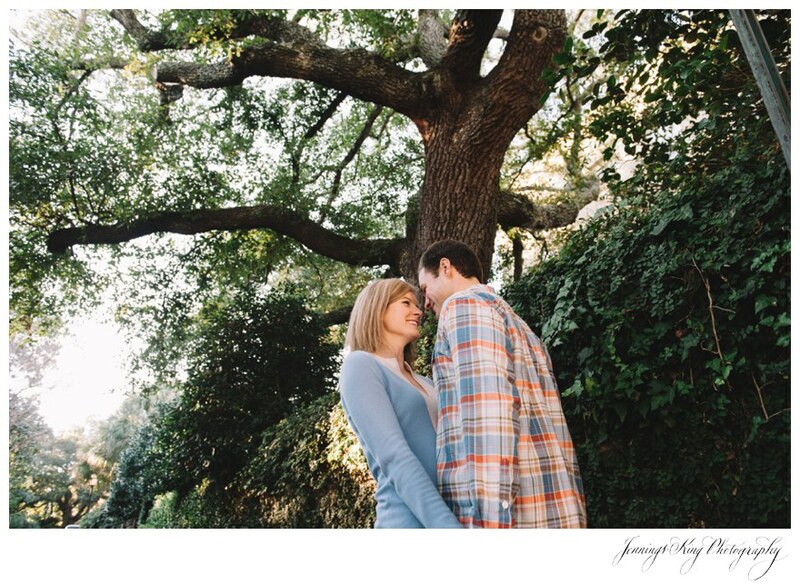 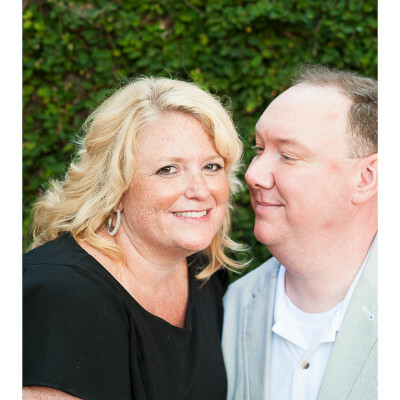 I cannot wait to photograph their wedding day at the new Wingate Plantation on Johns Island in October! 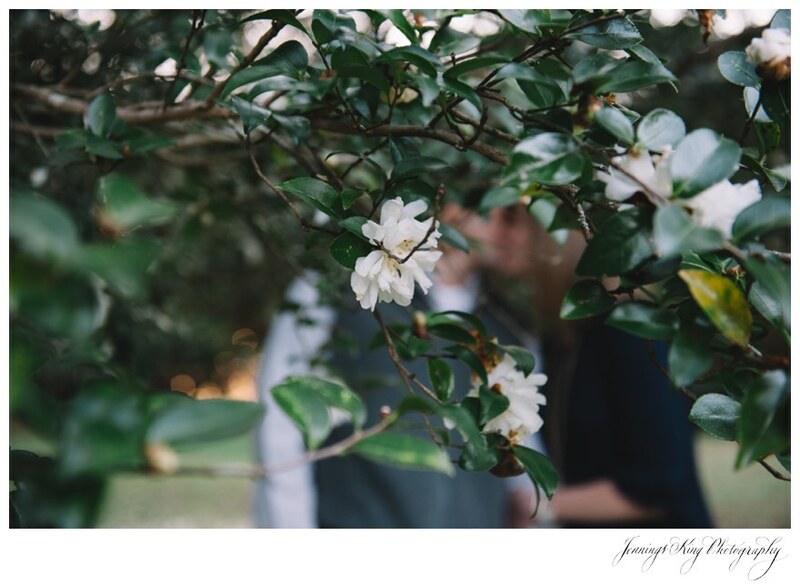 It will be an absolute beauty! 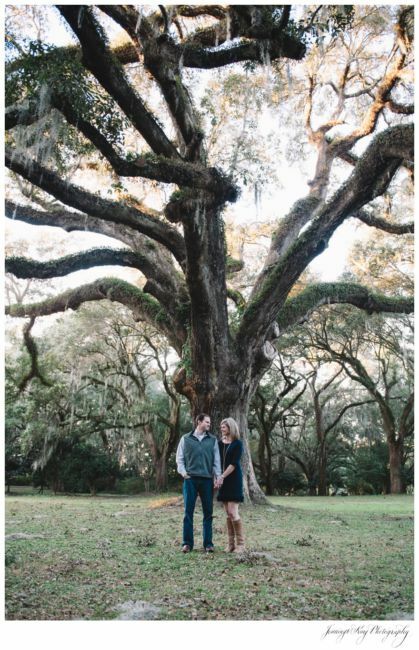 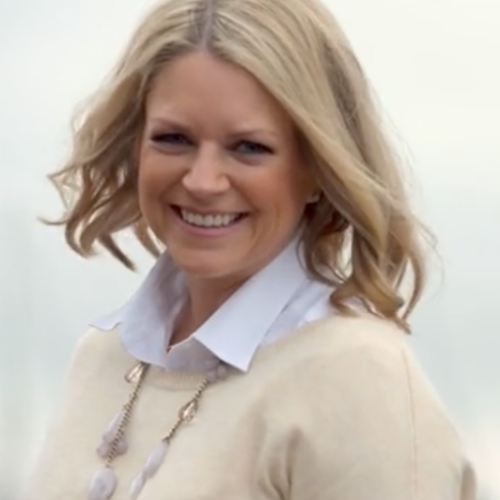 Thanks y’all for having me with you during your engagement season!